No limits. These women's training shorts are made from an ultra-stretchy fabric that won't stand in the way of your deepest lunge, squat or stretch. Made with a fast-drying, sweat-wicking design, they have breathable mesh inner briefs for extra coverage. 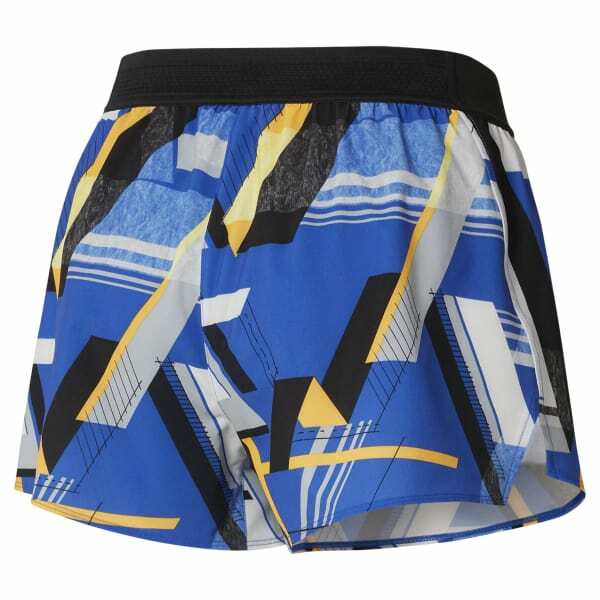 The vibrant pattern matches your high-energy session.